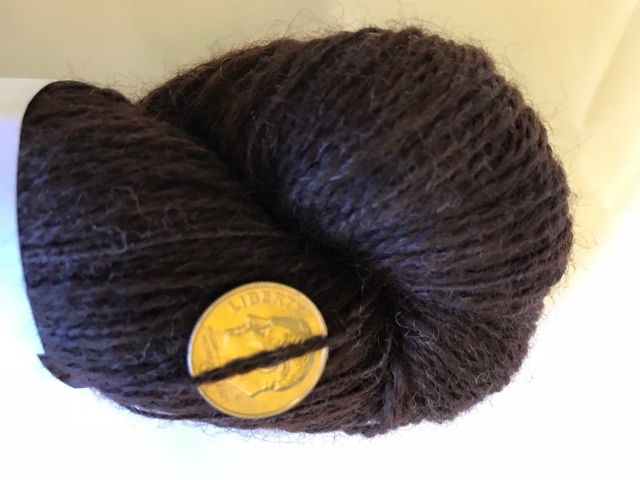 We knew this fiber would make an amazing yarn and the final product exceeded our expectations. Smooth, shiny, soft and delightful! 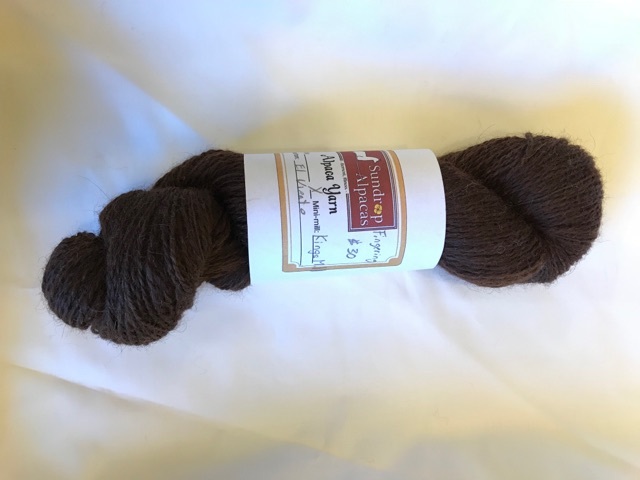 Hand selected fiber from an elite dark brown alpaca named El Viento. 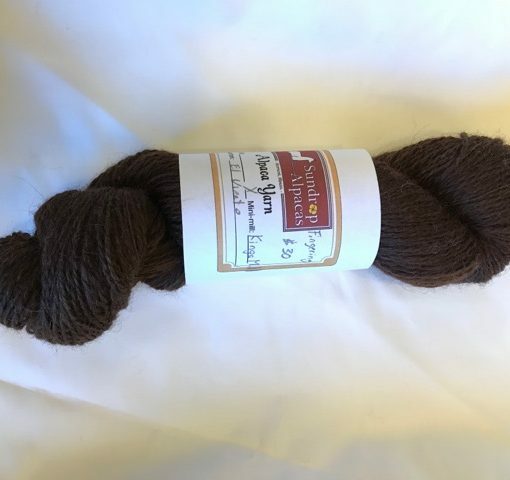 We chose this fine fiber and sent it to one of the Nation’s most exclusive mills, the King’s Mill.